Erase the pigmentations of yesterday for a better skin clarity today. Uneven skin tone is caused by the overproduction of melanin causing darker tones to appear on your skin. Pigmented lesions arise from a wide range of natural and environmental sources including photodamage, genetic makeup, and the aging process. They may also manifest as side effects of medical procedures. Both can vary in size, shape, and prevalence in a given area. Pigmented lesions include pigment-related birthmarks, age spots, freckles and hyperpigmentation. Available treatments range from Intense Pulsed Light (IPL) and chemical peeling to more invasive procedures like the Q-switched Nd-Yag Laser. Our proprietary serums and creams complement these treatments and prevent recurrence. IPL evens out skin colour effectively. It also gives the skin a glow and diminishes fine lines. Spectra Peel helps exfoliate the skin surface while improving blotchiness, while both the Skin Master and Jet Peel effectively smoothen the surface of the skin through micro-exfoliation. 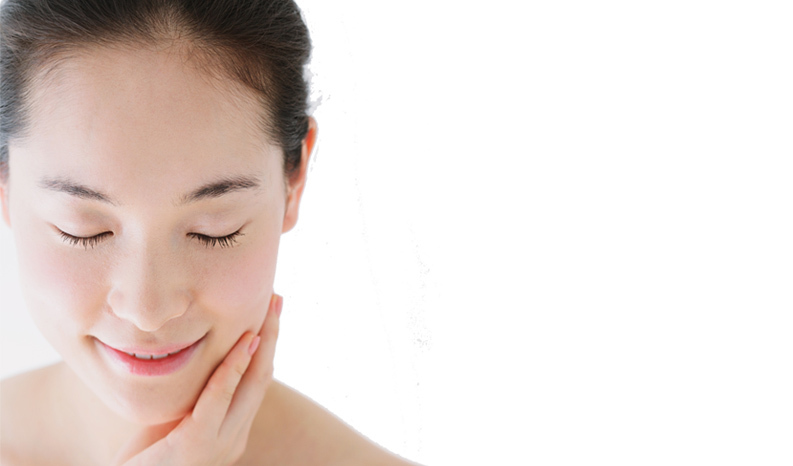 Trio Laser Medical Facial is known to give the skin a lasting glow.